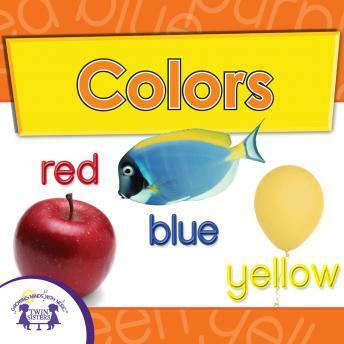 This album is great for introducing your children to the basic colors! These songs make learning fun and children will be sure to know these basics by the time they are done listening! 6. What Color Are You Wearing? 8. Have You Ever, Ever, Ever?